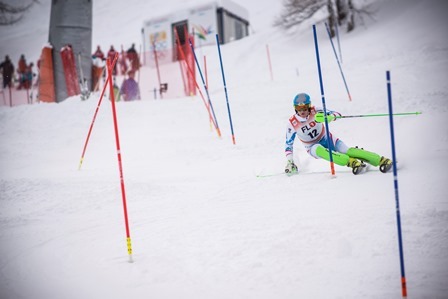 Austria's Raphael Haaser won the boys' Alpine skiing slalom event on the penultimate day of the European Youth Olympic Festival (EYOF) in Vorarlberg and Liechtenstein to move the co-hosting nation level with Germany, Russia and France on four gold medals overall. The 17-year-old registered a combined time of 1min 28.05sec in Malbun, including the fastest second run of 44.05 seconds, to finish ahead of Bulgaria's Albert Popov in 1:29.51 and Germany's Adrian Meisen in 1:29.75. "Wow, what a day, what a race, what a brilliant second run," said Haaser. "I knew that I could ski fast. "I had a good feeling in the giant slalom, but today's performance has outdone everything so far. "I dreamed to see the number one flashing up on the scoreboard. "The gold medal is by far my biggest success." Russia joined the quartet of countries on four gold medals thanks to Olga Kucheruk's victory in the girls' cross-country skiing sprint in Steg. Kucheruk's time of 3:23.15 in the final was just 0.52 seconds quicker than Germany's Antonia Fräbel in second, while Norway's Martine Lorgen Oevrebust came third in 3:27.05. "The race was really hard," said Kucheruk. "I am really glad that I reached the final and won the gold medal." Meanwhile, in the equivalent boys' event, also held in Steg, Norway's Petter Stakston claimed his second gold medal of the Games after clocking a time of 3:10.19 in the final. France's Martin Collet took the silver medal in 3:12.81, while compatriot Matis Bouscarra Gaubert completed the podium in 3:15.82. 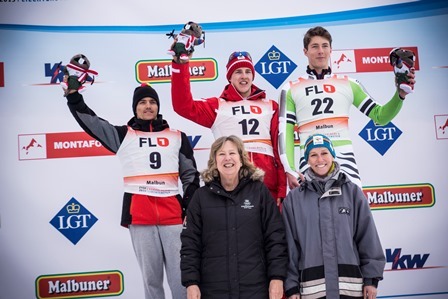 "The race was fun, I used my skating skis," said Stakston, who won a gold medal in the 10 kilometre cross-country race on the opening day of the competition, as well as a bronze in the 7.5km free technique event yesterday. 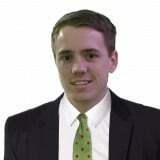 "The other competitors were very strong. "I had to give it everything to be able to win." 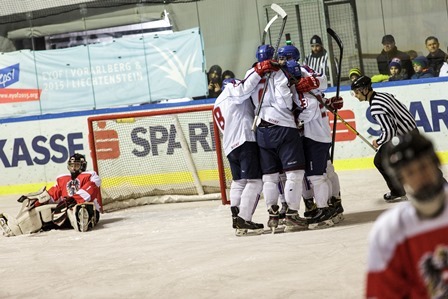 In the ice hockey competition at the Aktivpark Montafon, Finland beat Switzerland 4-2 in the bronze medal match after Slovakia had comfortably overcome Austria 9-1 in the fifth-placed play-off. Sami Moilanen, Janne Kuokkanen, Kristian Vesalainen and Eetu Tuulola all got their names on the scoresheet for Finland, meaning Switzerland's reply, through Nico Hischier and Dominik Volejnicek, was in vain. Germany lead the medal table after day four with four golds, four silvers and seven bronze, followed by Russia with four of each, and Austria with four golds, four silvers and three bronze. The final day of action tomorrow includes Nordic combined, Alpine skiing, biathlon, cross-country skiing, ski jumping and the ice hockey gold medal match, which pits Russia against the Czech Republic.